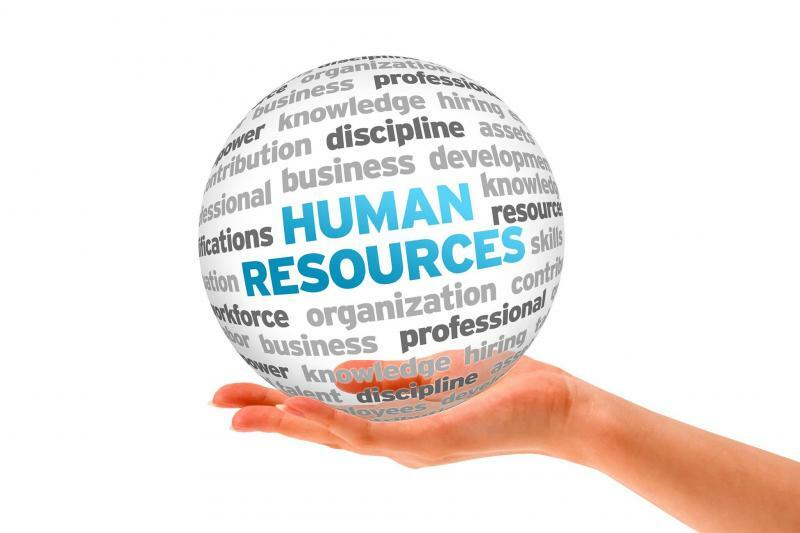 Platinum Business Solutions is a full service provider of Human Resource and Recruiting Services. Our clients are the reason we do what we do – our inspiration for working every day is to provide our clients with the highest level of customer service and expertise in the Human Resource and Recruiting Industry. We develop a strategic partnership with companies and take the time to listen so that we can understand your business. We then ensure we present to you the best quality professional talent that will be a good match for both your business and the candidate's long term goals! Copyright 2018 Platinum Business Solutions Inc. All rights reserved.